This highly acclaimed book has been of benefit to thousands of people including people living with depression, as well as their friends and families. 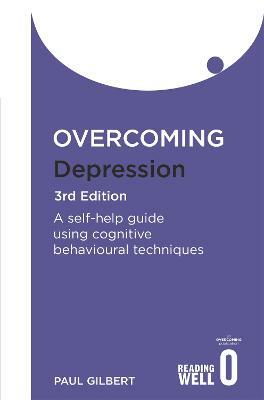 This fully revised third edition has been extensively updated and rewritten to reflect new research on understanding and treating depression, particularly the importance of developing compassionate ways of thinking, behaving and feeling. It contains helpful case studies and new, easy-to-follow, step-by-step suggestions and exercises to help you understand your depression and lift your mood.